Was very cozy, felt like home, very clean. One of the best places we stayed in yet. Also close to ski slopes. 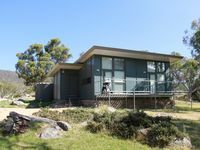 We had a great time whilst at ecocrackenback. Nice private cabins with very comfortable facilities. 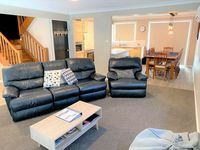 Nice balance between seclusion and access to Jindabyne and the alpine activities. Had a really good time and the site manages were very welcoming and informative. Thanks for a great stay!